For the third year in a row, the Mexican Stand Up Paddle and Paddleboard Team that recently won 6th place at the World Surf Tournament in Nicaragua was made up solely of athletes from the Riviera Nayarit. For three years in a row, the Mexican Stand Up Paddle (SUP) and Paddleboard Team has consisted of surfers and paddlers from the Riviera Nayarit as they are the best athletes in this sport in Mexico. The large majority of the participants selected for the national team are from Sayulita, the Surf Capital of the Riviera Nayarit, though there are also athletes from Punta de Mita and San Pancho this year. Last year there were also competitors from Bucerías and San Blas. 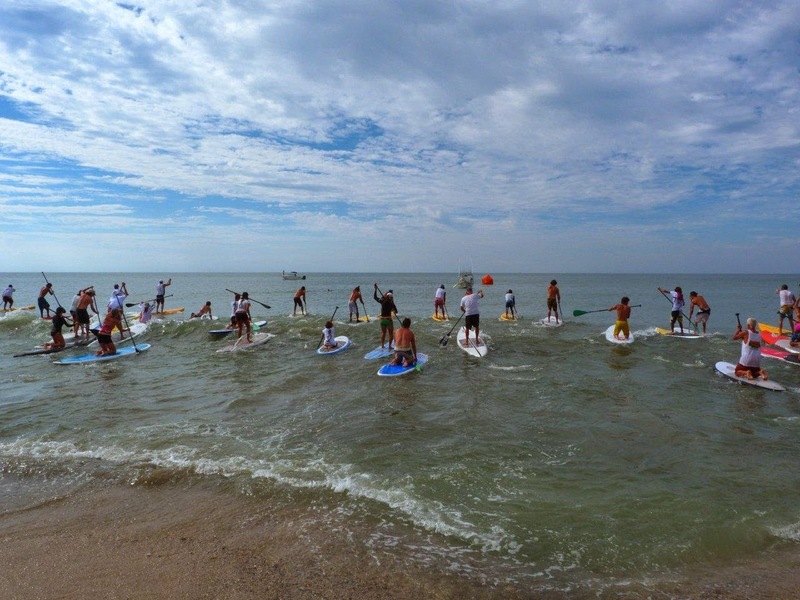 The 2014 World SUP and Paddleboard Tournament was held in Nicaragua in early May, where Mexico was awarded 6th place out of a group of 27 countries. Last year the team obtained third place in the competition in Peru. The Technical Sub-Director for the National SUP & Paddleboard Team, José Luis Caselín, assured they have always sent in the best athletes in the country, which have been chosen from the domestic qualification heats with participants from Colima, Quintana Roo, Baja California and Nayarit; the latter always come out on top. “Sayulita is the hotspot in Mexico for SUP in terms of practice and boards, which extends to Bucerías, Punta de Mita and other coastal towns along the Riviera Nayarit. That’s not counting the regular surf boards, which are another proposition,” explained Caselín. All the team members this year are natives of Nayarit, except for Gaby Farías, who currently lives in San Pancho and represents the state. The Riviera Nayarit’s surf culture has cultivated a grand passion in these athletes who have put all their effort towards being the best in the country and the best representatives of their country.